Pomegranates are high in antioxidant content. 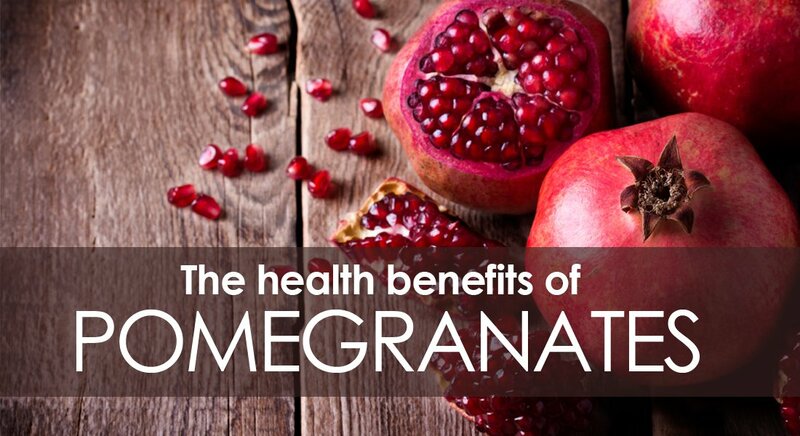 They contain ellagitannin compounds which account for roughly half of the antioxidant abilities found in the pomegranate. The pomegranate is a wonderful source of vitamin C which is a great antioxidant. One fruit provides nearly 40% of the daily requirement of vitamin C. A study found that the juice of the pomegranate scored #1 as the most healthy of 10 different polyphenol rich drinks. The antioxidant activity in the pomegranate has been found to inhibit the growth and invasion of cells, plus it seems to promote cell death in various cancer cells. In a recent study, promising results suggested that an extract made from pomegranates helped to inhibit the growth of human breast cancer cells. It was found that it was helpful by inducing cell death. 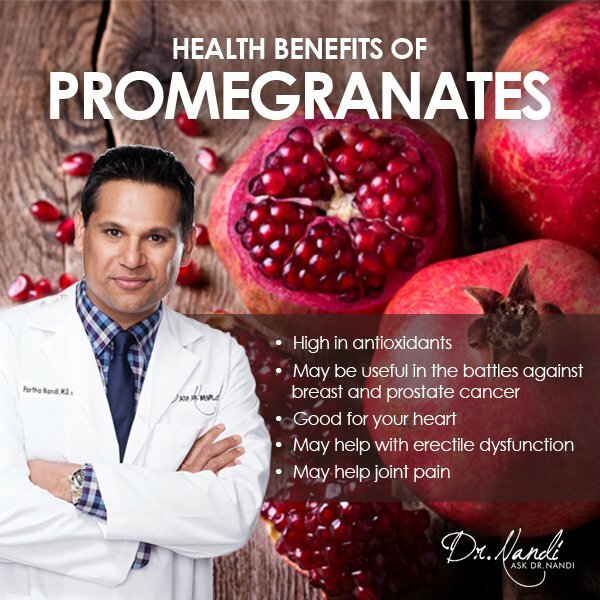 Another study, found that me with prostate cancer who drank pomegranate juice doubled the time it took for their PSA levels to double. This is important because if a man has a PSA level that doubles in a short time, they are at risk of dying from prostate cancer. 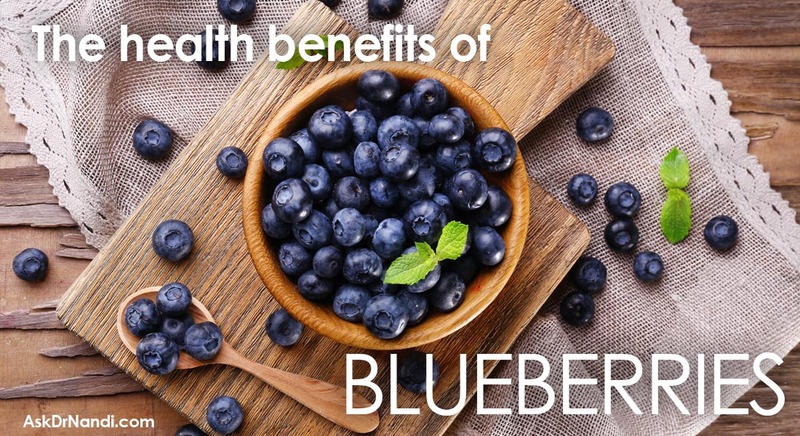 The suggestion is that the juice may have a powerful protective effect. Found only in pomegranates is a compound called punicalagin which has been found to be beneficial to the heart and blood vessels. 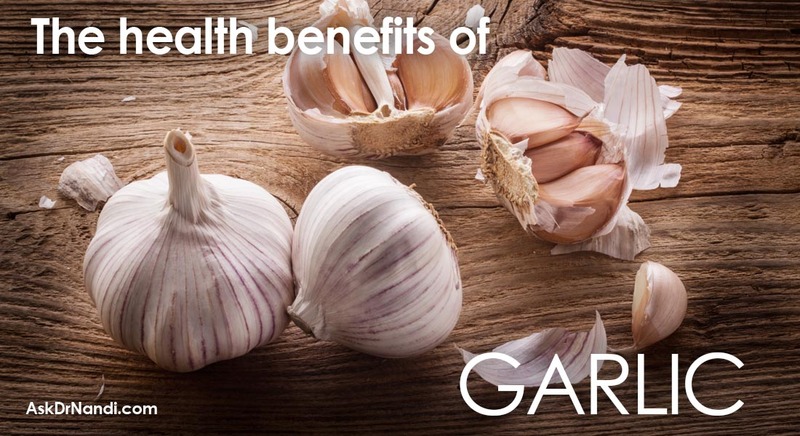 this compound has been found to lower cholesterol and also lowers blood pressure. A study had heart patients drink an ounce of pomegranate juice for a year and it was found that their blood pressure dropped by 12% Not only did blood pressure drop but the was a 30% reduction in atherosclerotic plaque which causes blockages. Studies have been done to find a correlation between pomegranates or their extract and joint pain. 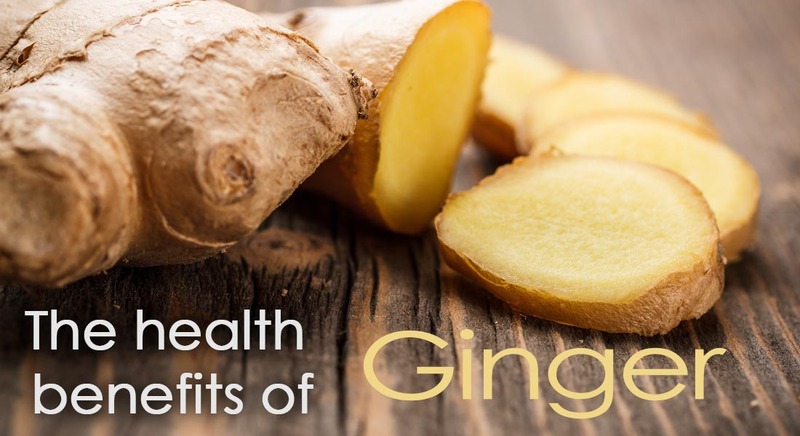 Recent results have been promising and suggest that the extract may reduce joint pain and decrease the inflammation in arthritis sufferers. 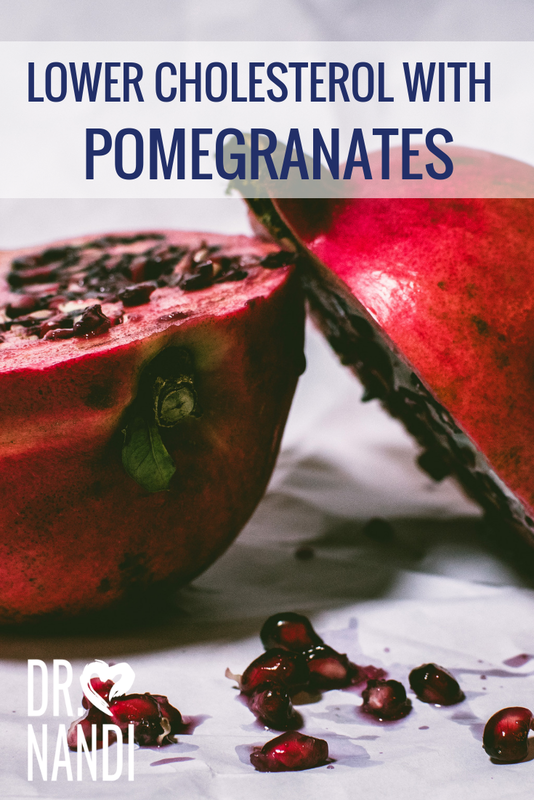 Research suggests that the antioxidant qualities in pomegranates may reduce the inflammation that helps in the destruction of cartilage found in joints. The destruction is a major reason for the pain and stiffness found in osteoarthritis sufferers. More research is finding that pomegranate extract may block the enzyme that is known to be the one that destroys cartilage.